This news release is being issued in conjunction with the Michigan Department of Environmental Quality, Keweenaw Bay Indian Community and U.S. Army Corps of Engineers. 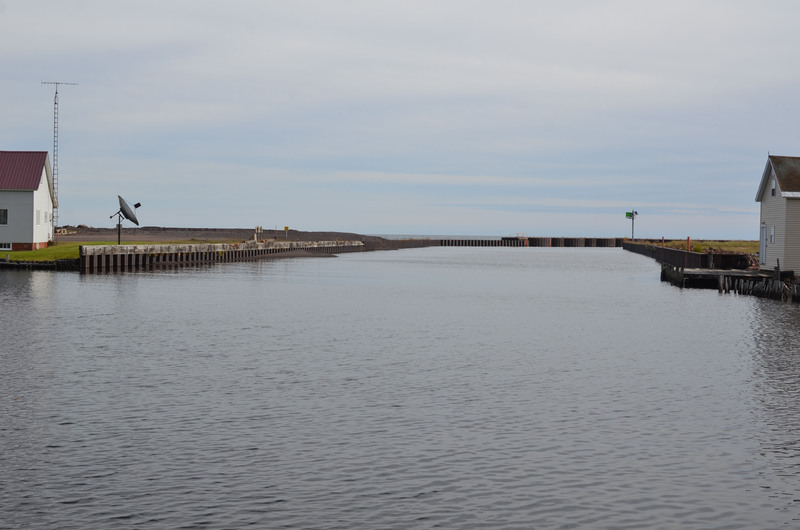 The Michigan Department of Natural Resources recently completed an emergency dredging project in Keweenaw County to restore the Grand Traverse Harbor channel for commercial and recreational boating. Meanwhile, more extensive sand removal and containment efforts are needed to protect important lake trout and whitefish spawning habitat on Buffalo Reef and a juvenile whitefish area south of the Grand Traverse Harbor, which is situated on the east side of the Keweenaw Peninsula, northeast of Lake Linden. 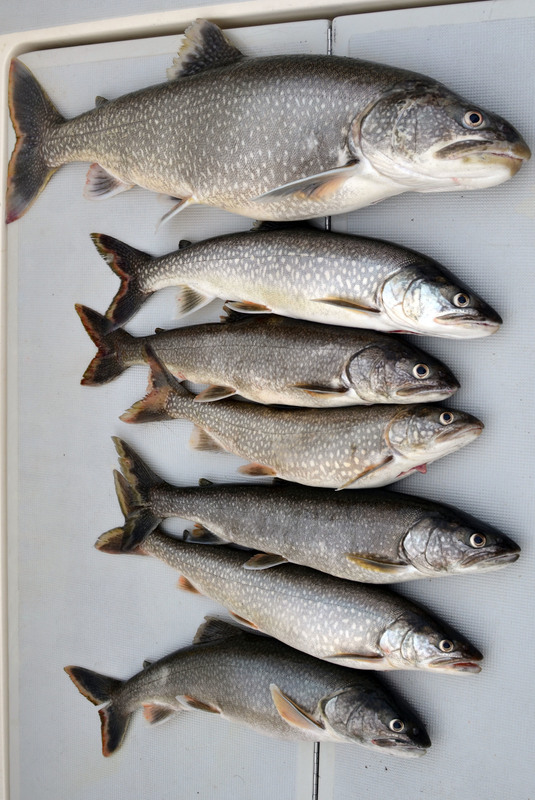 Nearly a quarter of the annual lake trout yield from Lake Superior’s Michigan waters comes from within 50 miles of Buffalo Reef. The Great Lakes Indian Fish and Wildlife Commission estimates the annual economic benefit of the reef at $1.7 million. 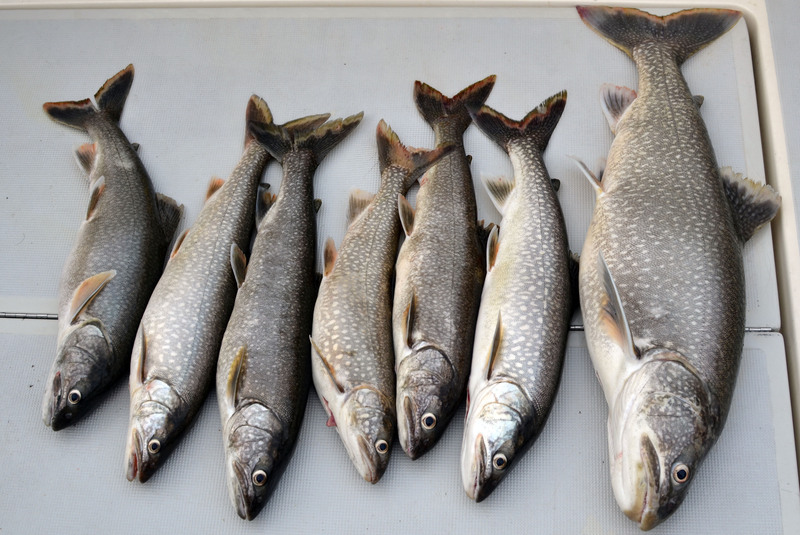 Swartz said modeling predicts that by 2025, 60 percent of the reef will no longer be viable for lake trout and whitefish spawning. 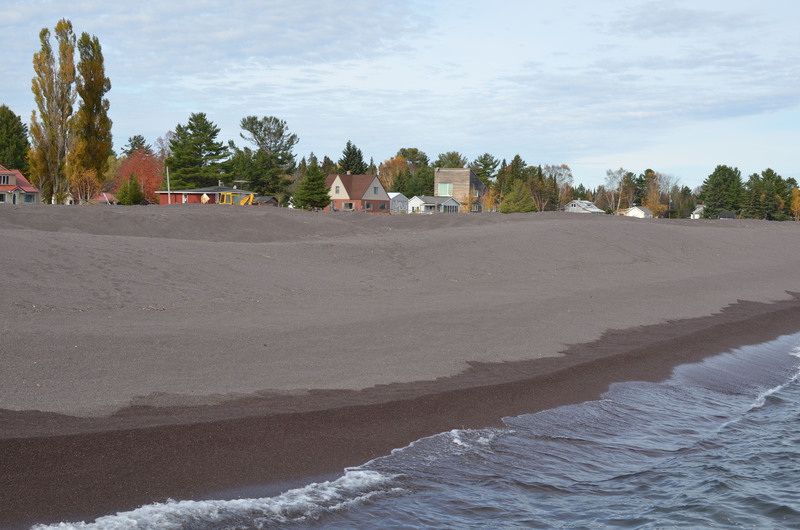 In this part of the Keweenaw Peninsula, the coarse, black stamp sands threatening the reef were created as a by-product of century-old copper mining at the Mohawk and Wolverine mines. The mines hauled copper ore from near Calumet 13 miles to a four-stamp mill in the community of Gay, where ore was crushed by the stamps and the copper separated through a flotation process. 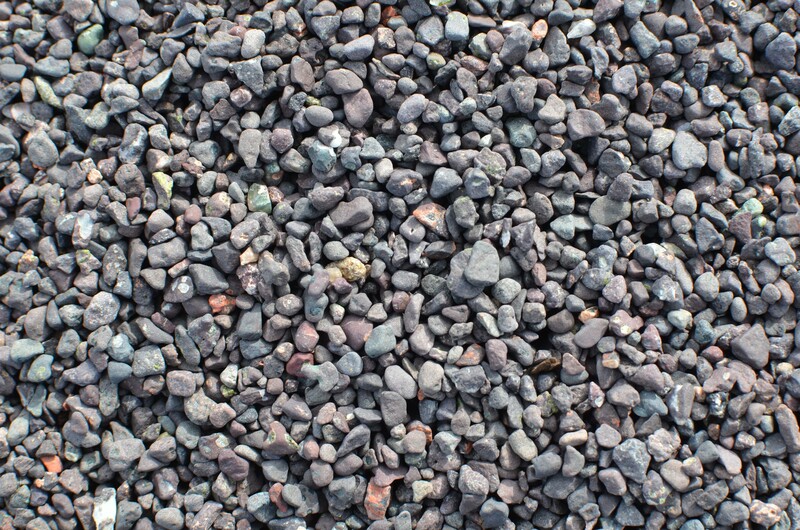 Stamp sands are the waste material resulting from the milling work. They were dumped into Lake Superior and on the shoreline. 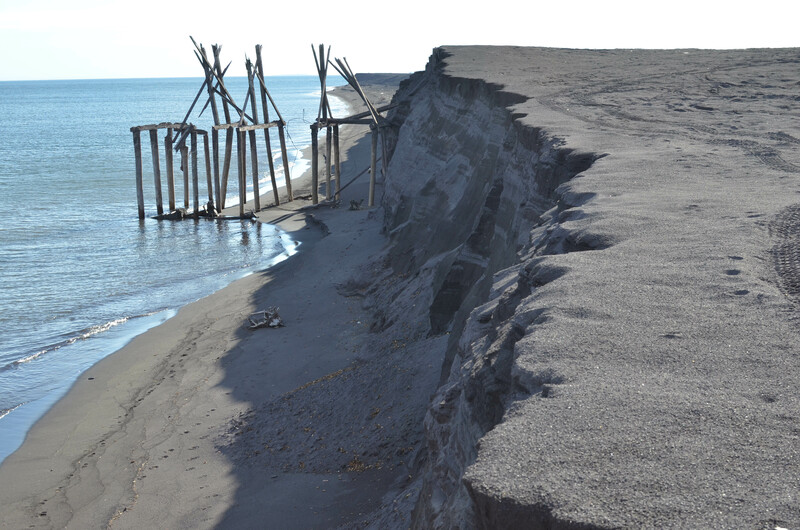 “Without taking measures to slow the movement and down-drift accumulation of the stamp sands, they will eventually move past the harbor and deposit on the natural white sand beach south of the jetty, at the mouth of the Traverse River,” said Steven Check, a project manager with the U.S. Army Corps of Engineers in Detroit. The EPA has provided $3.1 million to the Army Corps to design and carry out the dredging work, scheduled for May 2018. A public comment period on this permit closed Nov. 1. No public hearing for this permit application is planned, with a permitting decision deadline set for Dec. 14. A public meeting of the task force to kick off the effort has been scheduled for 6-8 p.m. Tuesday, Dec. 5, at the Lake Linden-Hubbell High School Auditorium, located at 601 Calumet Street in Lake Linden. “We will be soliciting public input on what issues the plan needs to address and looking for volunteers to help us understand and resolve those issues,” Casey said. One critical component of the plan will be to develop a beneficial use for the stamp sands, which is currently being explored by the MTECH SmartZone in Houghton. A primary goal of the plan would be that long-term maintenance would be assumed by a non-federal entity. A task force steering committee has been named which includes Lori Ann Sherman, natural resources director for the Keweenaw Bay Indian Community, Tony Friona, Great Lakes liaison for the U.S. Army Corps of Engineers’ Engineer, Research and Development Center and Steve Casey, U.P. district supervisor of the DEQ’s Water Resources Division. 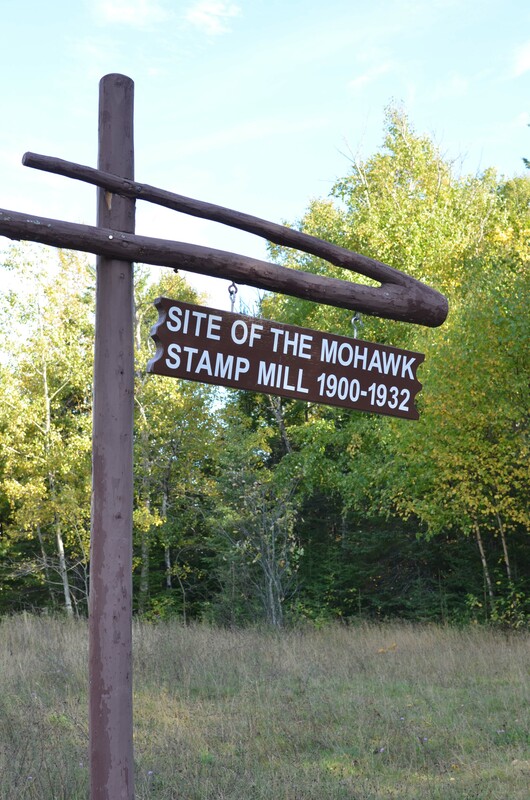 The community of Gay is named for Joseph E. Gay, who conducted early explorations of the ore body that would be mined by the Mohawk Mining Co. 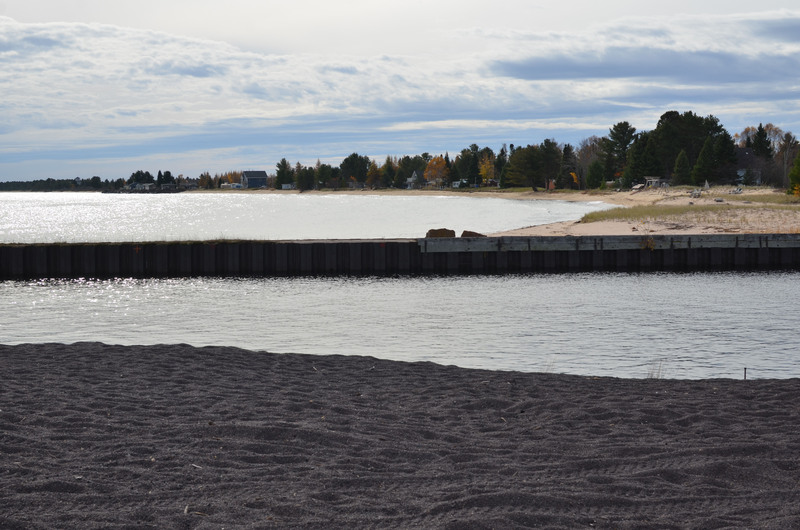 Meanwhile, a separate dredging project has been proposed by private parties for a stamp sands deposit on the southwest side of the Keweenaw Peninsula. The project would extend roughly 13 miles, from the Village of Freda to the North Portage Entry. This proposal is currently under permit application review by the DEQ Water Resources Division, and is in no way associated with EPA Task Force, DNR and Army Corps of Engineers efforts at the Gay stamp sand deposit. A public hearing is planned for spring 2018. No date for that session has been determined. Note to editors: Accompanying photos are available below for download. Suggested captions follow. Credit: Michigan Department of Natural Resources. 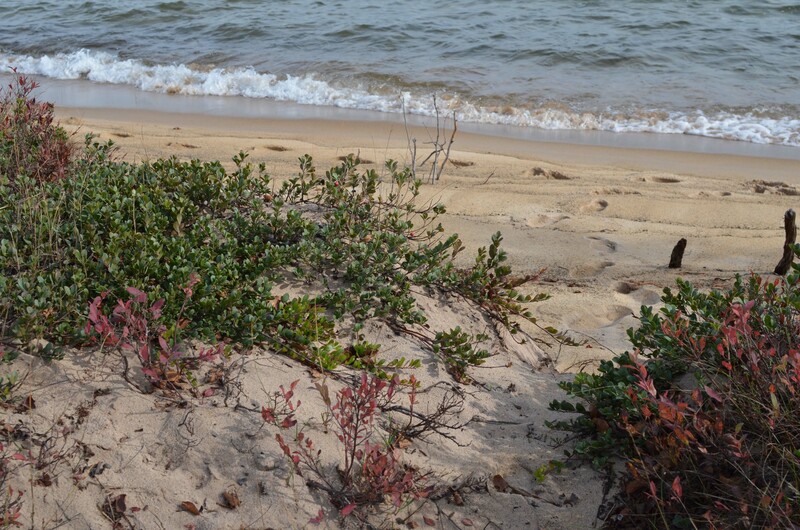 Beach: The natural sand beach currently remains intact south of the Grand Traverse Harbor. Dredge: The Grand Traverse Harbor shown in October, after a dredging project and before a fall storm pushed stamp sands over a retaining barrier and into the Traverse River. Houses: Stamp sands are shown on the beach north of the Grand Traverse Harbor, concealing a view of waterfront homes. 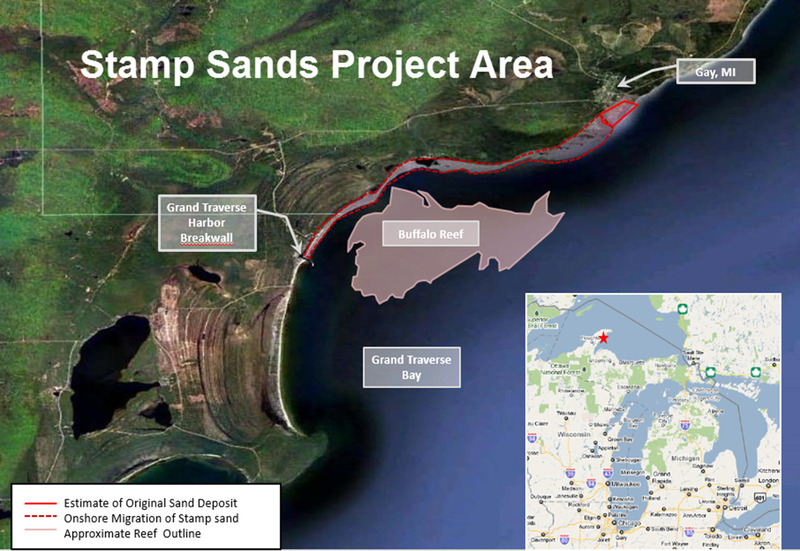 Map: A map shows the stamp sands project area on the Keweenaw Peninsula. 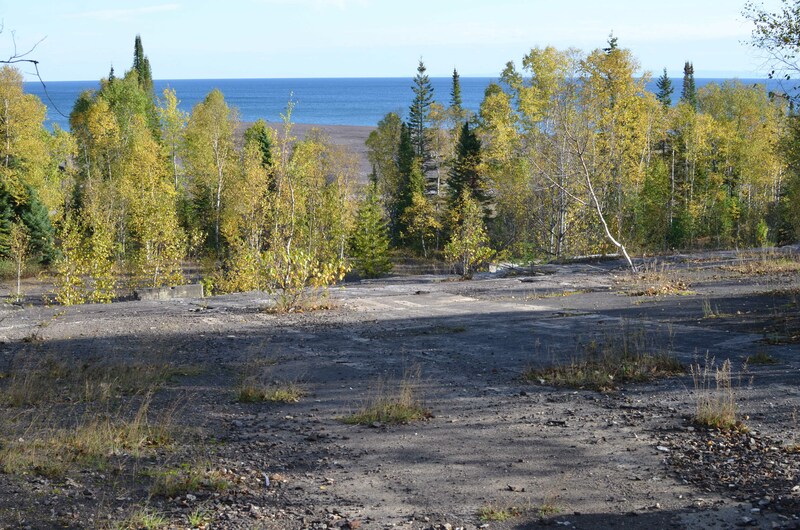 Mill: A view from the ruins of the stamp mill at Gay, looking toward stamp sands and the Lake Superior shoreline. Sands: A view looking south shows the stamp sands deposited in the foreground, the Grand Traverse Harbor in the center and the natural sand beaches and homes south of the harbor in the background. Sign: A sign posted next to the smokestack and ruins of the stamp sands mill at Gay. 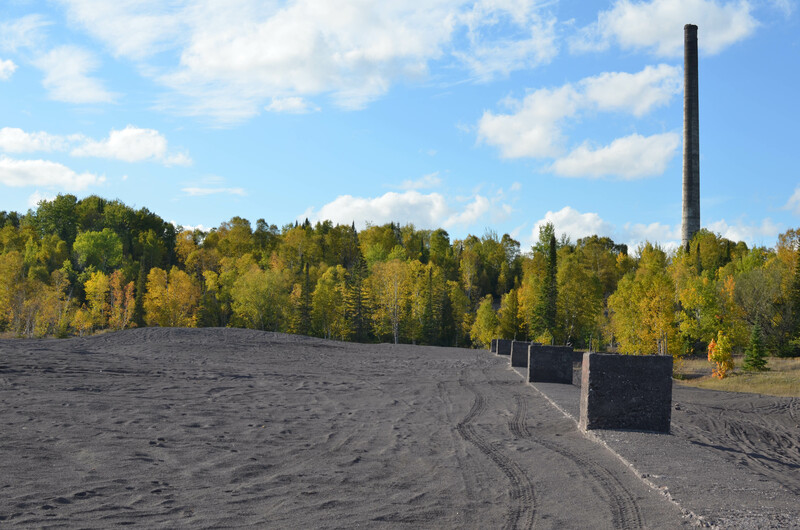 South: A tall stamp sand embankment and remains of a stamp mill dock on Lake Superior at Gay. Stack: Looking west across the stamp sands and remnants of the stamp mill at Gay. The mill’s smokestack is seen at the right. 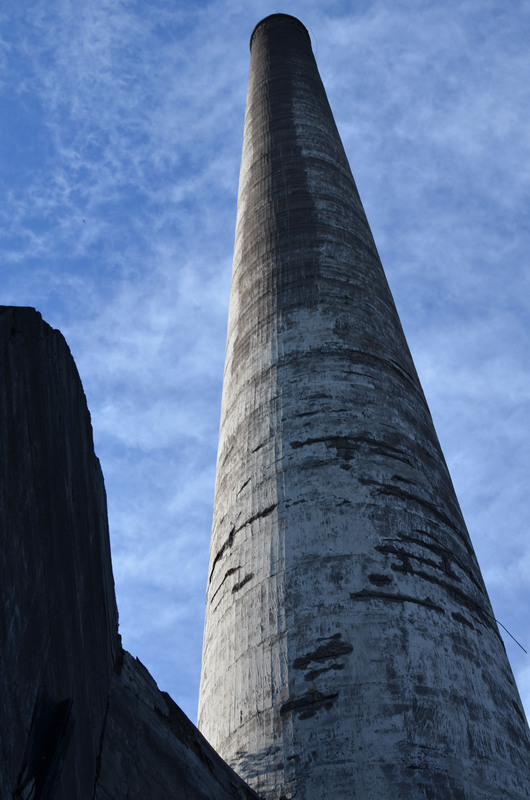 Tower: Looking toward the top of the towering 265-foot smokestack of the stamp mill at Gay. Trout: Lake trout rely on the spawning habitat of Buffalo Reef, which is threatened with stamp sands, which are covering the reef.